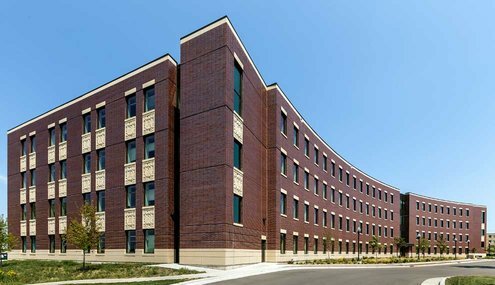 The University of Wisconsin-Oshkosh Sage Hall project involved installation of doors and hardware and drywall by Mavid Construction. This building was the first new academic building for the university since 1971. 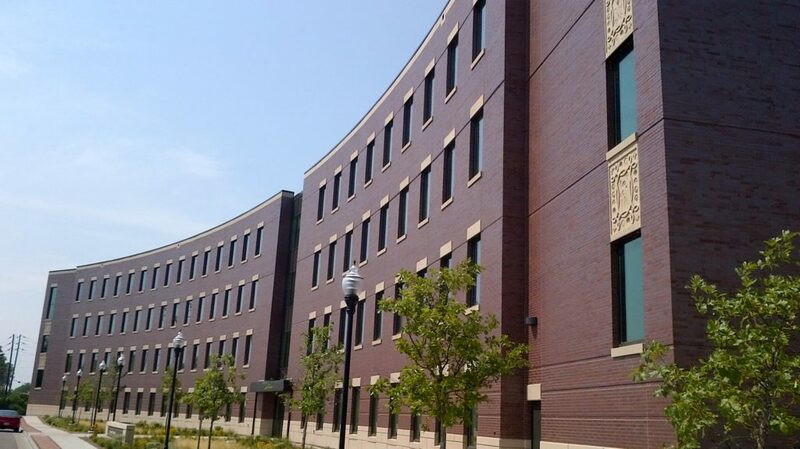 This was one of Mavid Constructions’s first larger projects for the UW System. We had 12 installers on site for about 10 months. 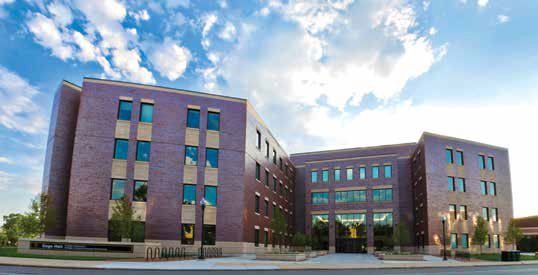 The 191,000-square-foot building took two years to construct and was the result of more than $5 million in private funds to support it.